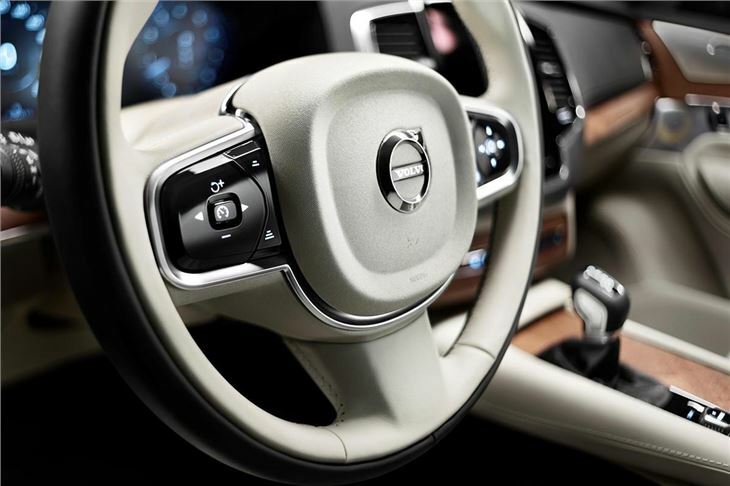 Volvo has revealed the cabin of its all-new XC90, which is due to be premiered in full at the 2014 Paris Motor Show in October. 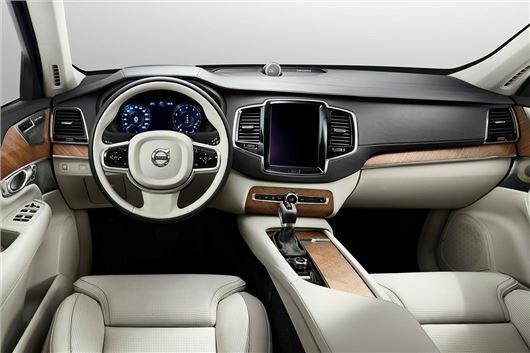 The new car is set to have the most luxurious interior in Volvo history, with high quality materials including leather and wood featuring alongside high-tech features like a tablet-like infotainment screen. 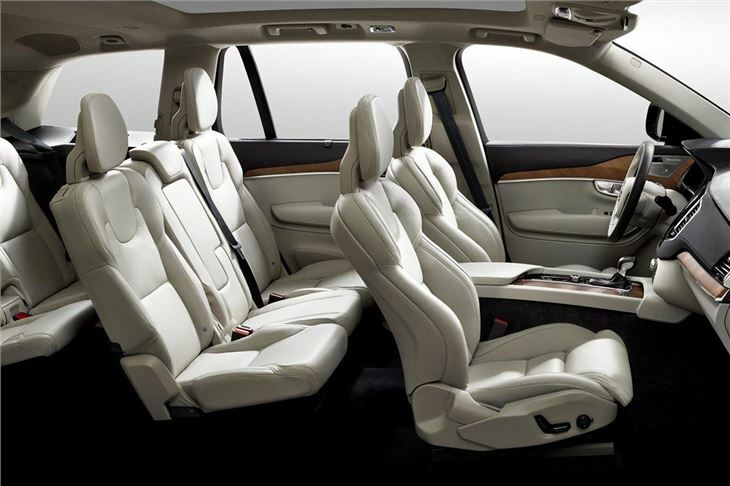 The seats have been designed to offer the maxium level of comfort without impacting on knee room for the row behind. There are seven seats on offer, as before. The front row is electrically adjustable as standard, plus it is offered with optional massage and ventilation functions. 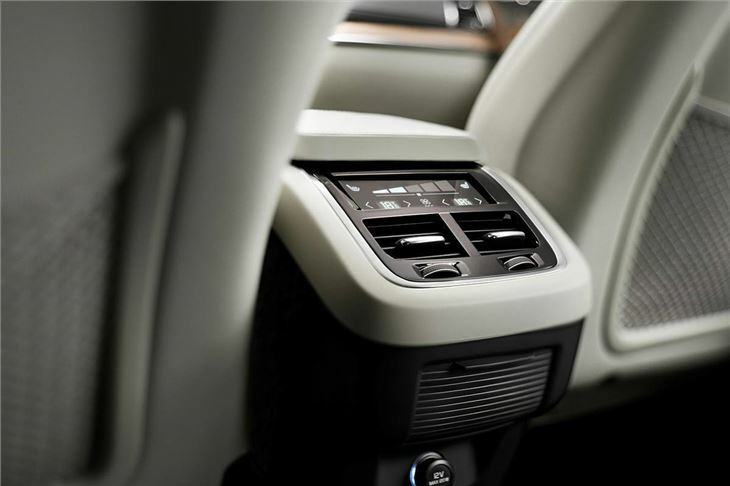 There’s also a four-zone climate control system. Up front the centre stack is dominated by a large toushscreen system reminiscent of an iPad. It features controls for the usual in car features like radio and air conditioning, along with internet connected apps for navigation or social media. 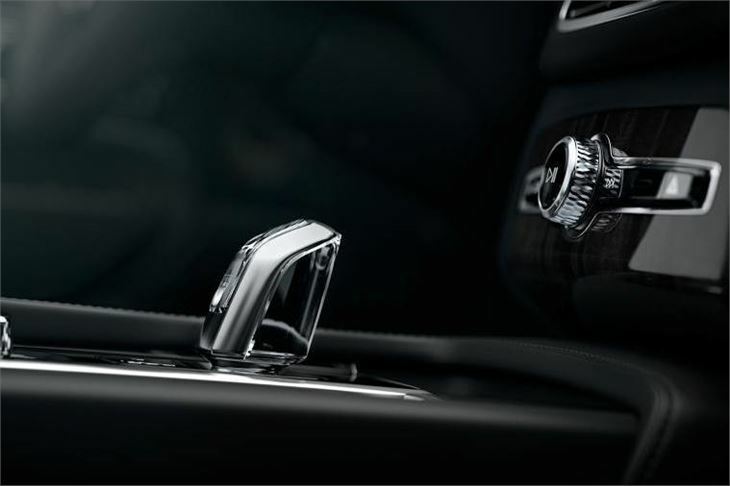 The cabin also features precisely machined glass and metal controls, adding to the upmarket look. Further details about the car will be revealed before the public unveiling at the Paris Motor Show. You can expect the new XC90 to have a hybrid powertrain similar to that seen in the V60 Plug-in Hybrid, along with a host of safety technologies. Prices are to be announced, but expect them to start at around £38,000.